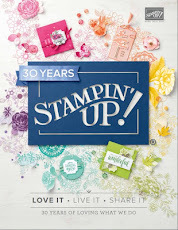 I got home yesterday around 6:30 from my trip to Stampin' Up! 's event, OnStage Local in Vancouver, Washington. I'm glad I went even though the trip down was just awful! It rained the whole way, sometimes in buckets. and the traffic in Seattle was horrible. Our over-imaginative GPS. Michelle, kept trying to reroute us around the slowdowns, but ended up getting us in worse jams! It took us a wearying 11 hours to get there. But once that was over, we had a great time! 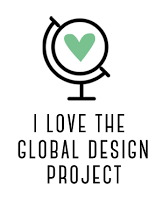 I showed up bright and early at 7:30 am and checked in and got my awesome tote bag, which I will show you a photo of tomorrow! 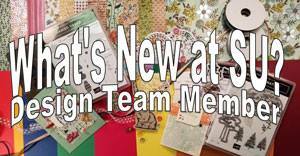 Almost right off the bat, we got to see the new Occasions 2015 catalogue reveal! I can't tell you much until tomorrow, but it is EPIC! I can barely contain myself, but there is a publication ban until the other demos who didn't attend OnStage get to see it tonight! This one is from Deborah Dodson. 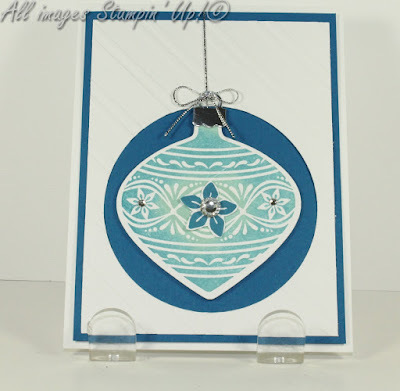 I love the variegated blue and green on her ornament! This one, from Debbie Hendrix, is one of my very favourites. Great layout and look how she accented the beautiful DSP! 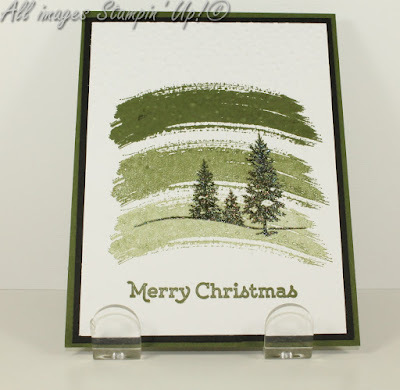 Carol Sanderson made this pretty card. Am I looking at dyed ribbon here?? 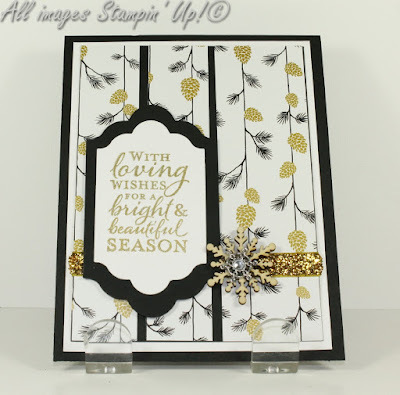 I didn't get the Flurry of Wishes stamp set and matching punch but these next two cards make me wish that I did! No info with this one. 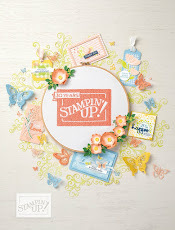 Same stamp set for a card by Sharon Skelton! 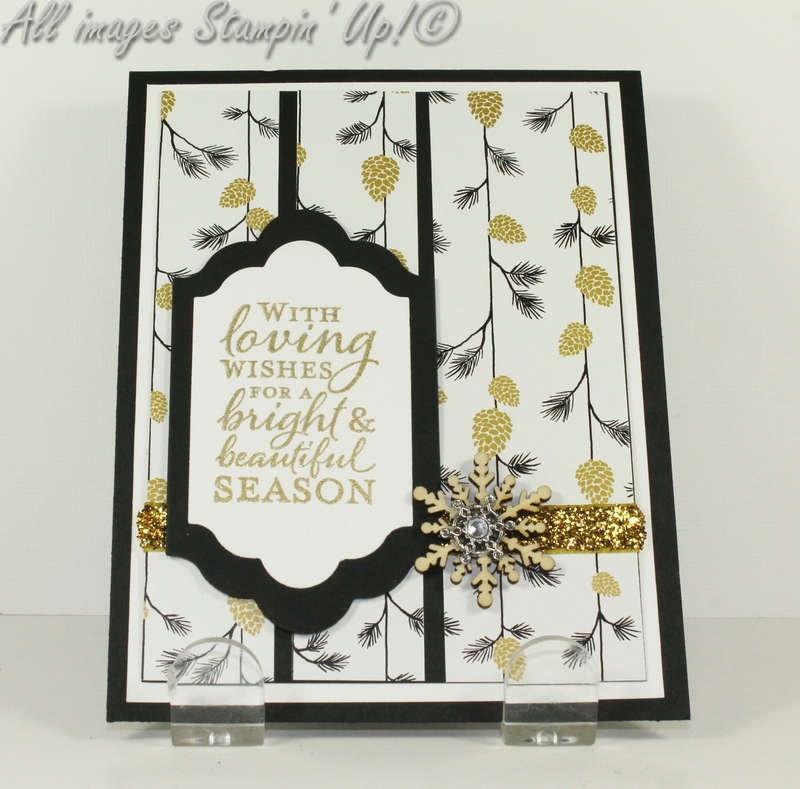 I love the Blackberry Bliss and Silver accents! Thanks for this one, Darla Lorbeski! 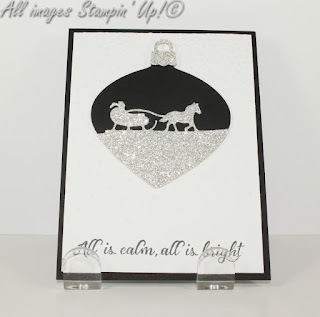 A great use of the Sleighride Edgelits and Delicate Ornaments Thinlits. Here's a non-Christmas one by Angela McCormack! Simple, but pretty choice of colours and paper! Very effective! More Embellished Ornaments and Delicate Ornament Thinlits in this striking card by Jill Gates! Isn't this cute? I love the combination of the Woodland Embossing Folder and the Snow Place stamp set with the Snow Friends framelits! Thanks again, Jill Gates! I do believe this is my very favourite of the bunch, but there was no information with the swap, sadly! 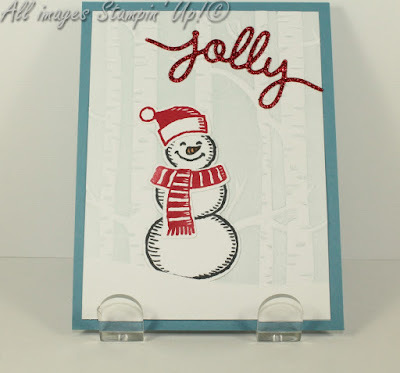 But so effective for a monochromatic card. 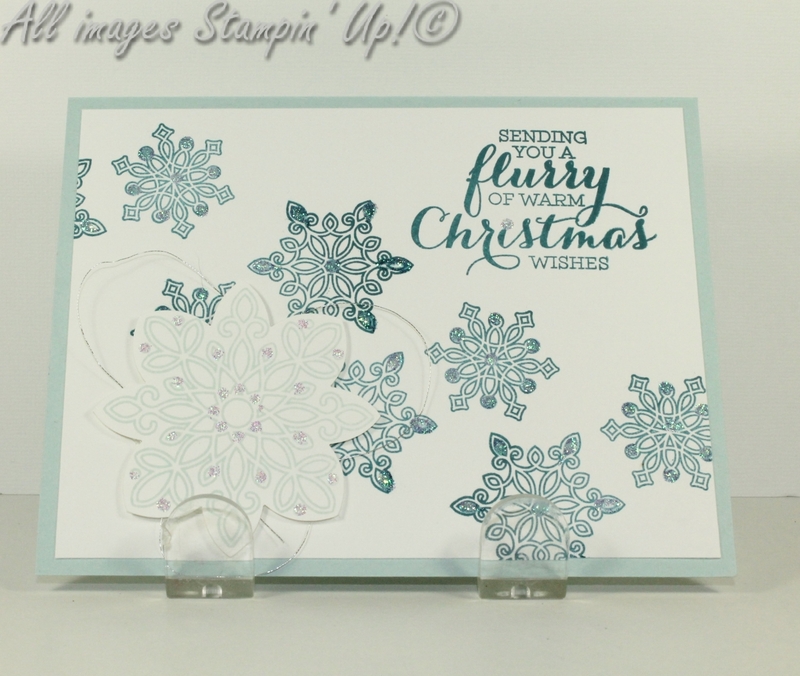 The Work of Art brush strokes, the image from Happy Scenes stamp set, heat embossed with Iridescent Ice Embossing Powder and the sentiment from Versatile Christmas on a panel dry embossed with the Softly Falling Embossing Folder! Genius! 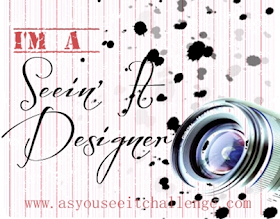 I hope you enjoyed this share and pop back tomorrow to see some photos from the event! Home is Where the Hearth Is! 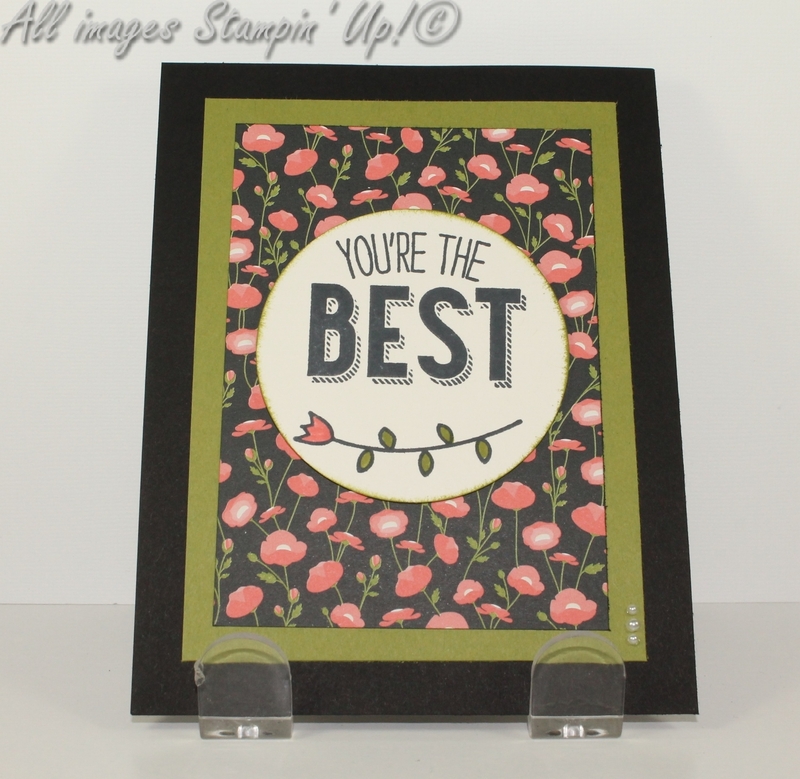 What Do You Do with DSP Scraps?